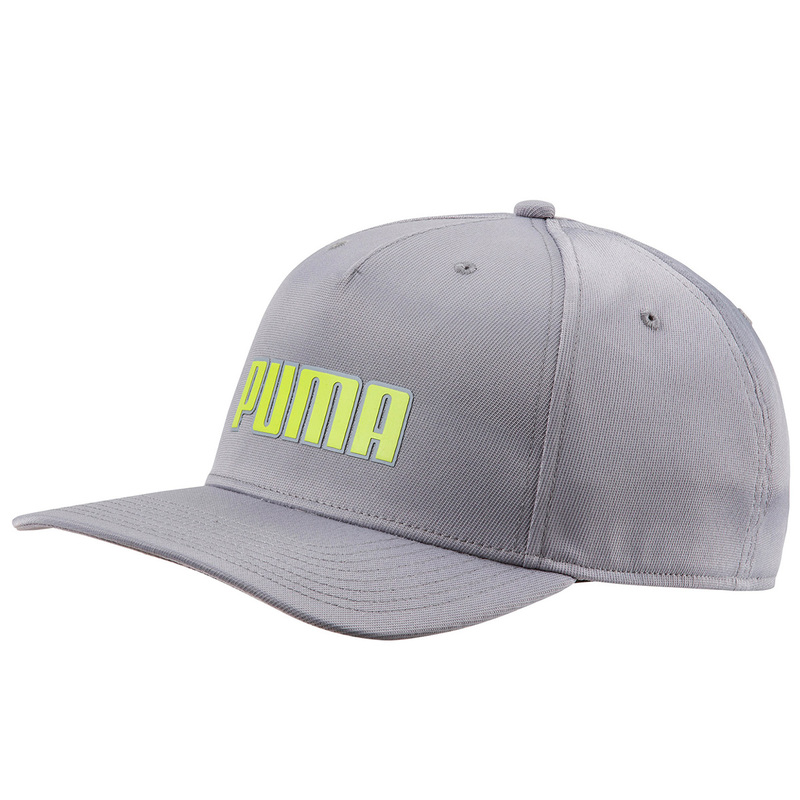 This golf cap will add some style to your golfing outfit, plus has a performance design to keep you golfing at the highest level. To assist in your performance the cap has a moisture wicking sweatband, and has dryCELL technology which draws moisture away from the body for less distraction during your game of golf. 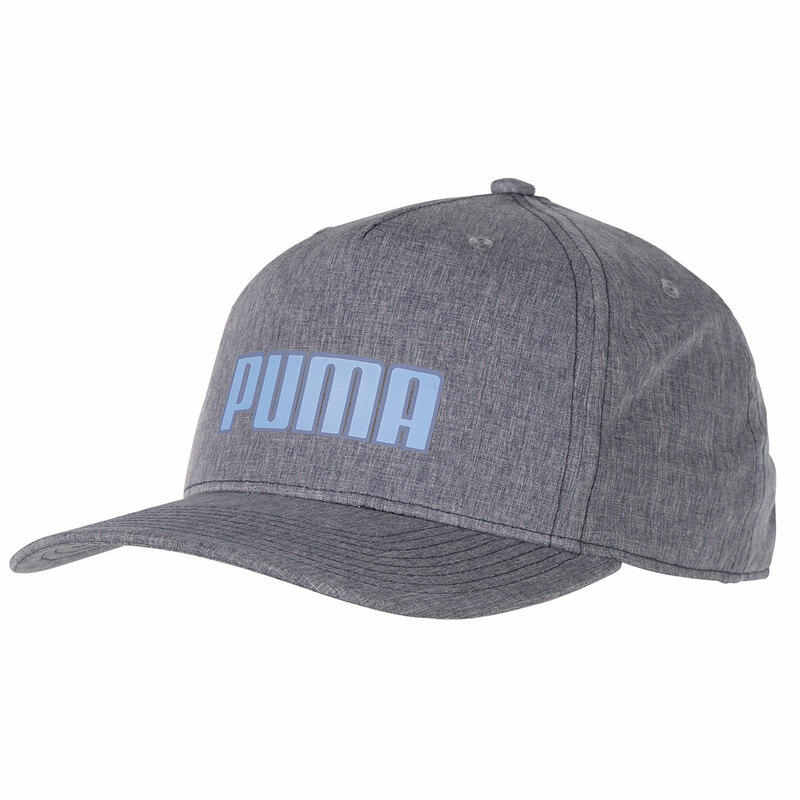 The hat has a slight curved bill and includes raised TPU branding and a reflective PUMA label.